Boys love to do all things crazy and big. 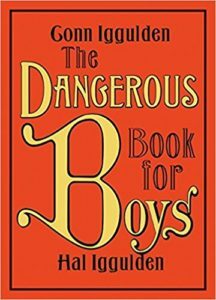 The book, The Dangerous Book for Boys, is a droll collection of ideas for boys. From building tree houses to building drag racers. This fun and funny collection of instructions for boys is full of fun things, weird things, silly things, and important things. Think of it as a satirical how-to for boys of all ages. 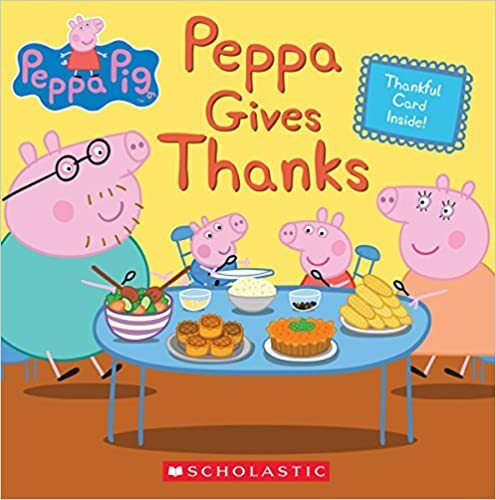 It even carries etiquette ideas, history factoids, anything that a little boy might be interested in can be found in this collection. Boys of all ages will enjoy reading it and learning everything they need to know about themselves and the world about them. 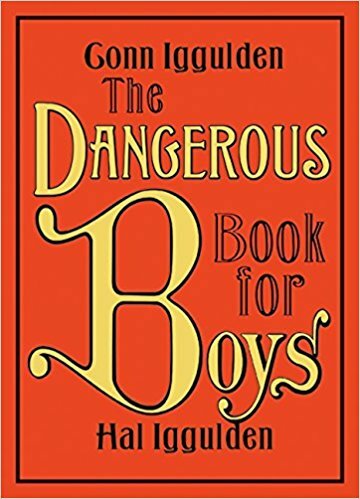 The dangerous book for boys is almost like a scout handbook, bringing knowledge to all who read it. Check it out and discover the answer to just about anything a little boy could ever question. This entry was posted in reading and tagged best boy books, Books, boys handbook, building, fun, knowledge, Reading, the boys store, the dangerous book for boys on January 1, 2018 by Lacy. Does your son dream in black and white? Does he look for danger and mystery in everything he sees? You may have the next great detective on your hands. If your son is interested in mystery novels then this novel is a great choice. 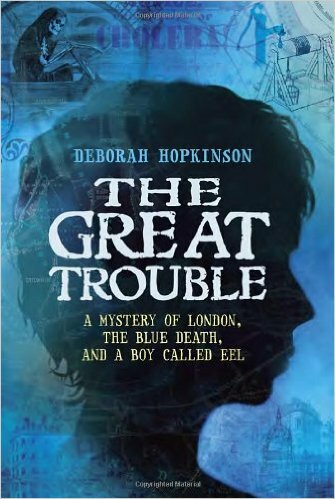 The Great Trouble: A Mystery of London, the Blue Death, and a Boy Called Eel by Deborah Hopkinson brings together mystery and history. It is an excellent way to not only keep your kids interested in reading, but also keeping them interested in reading and learning. Set in London in 1854 the book follows Eel, an orphan, and a “mudlark” he searches the river Thames everyday for things to sell so he can afford food. Like most vagrants he is constantly on the watch for a quick shilling, something to eat, and to steer clear of other vagrants. Fisheye Bill Tyler is the nastiest vagrant there is, and he is after Eel. Eel must do everything he can to keep safe, which becomes increasingly harder in August when Cholera comes to Broad Street. It is spreading quick, but Dr John Snow has a theory that can help to stop it. Eel and his best friend Florrie are trying to help Dr. Snow. This fun and intriguing tale of mystery and history will keep your boys turning pages as fast as they can. Now your son can learn about the past while keeping his brain thinking fast and quenching his thirst for a great mystery. Check it out now at your local library or find it in stores. You and your boys will not be disappointed. This entry was posted in Learning, reading and tagged best boy books, Books, boys books, deborah hopkinson, history, learning, mystery, Reading, the boys store the great trouble on March 1, 2017 by Lacy.